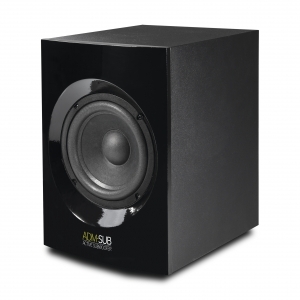 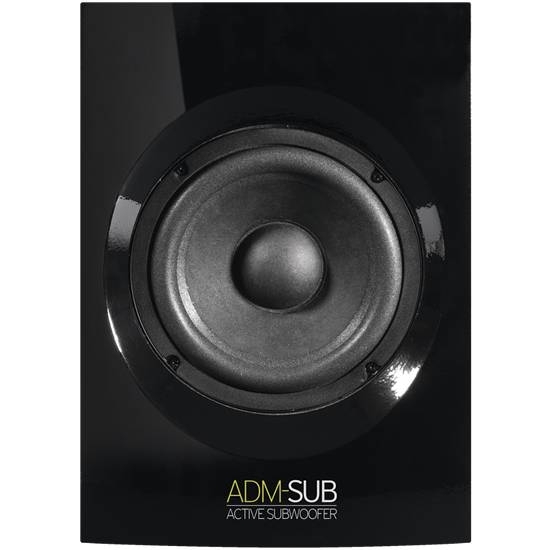 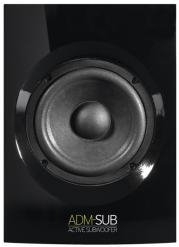 A subwoofer that broadens the sound spectrum by adding juicy bass and assertive kicks characteristics. 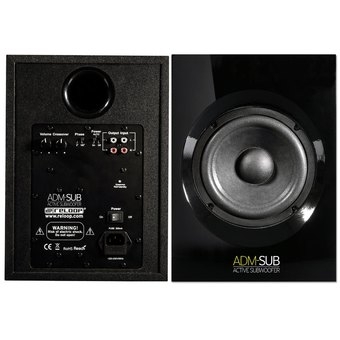 Professional subwoofer with optimized bass-reflex channels that caters for the required sound pressure for monitoring DJ sets and productions. 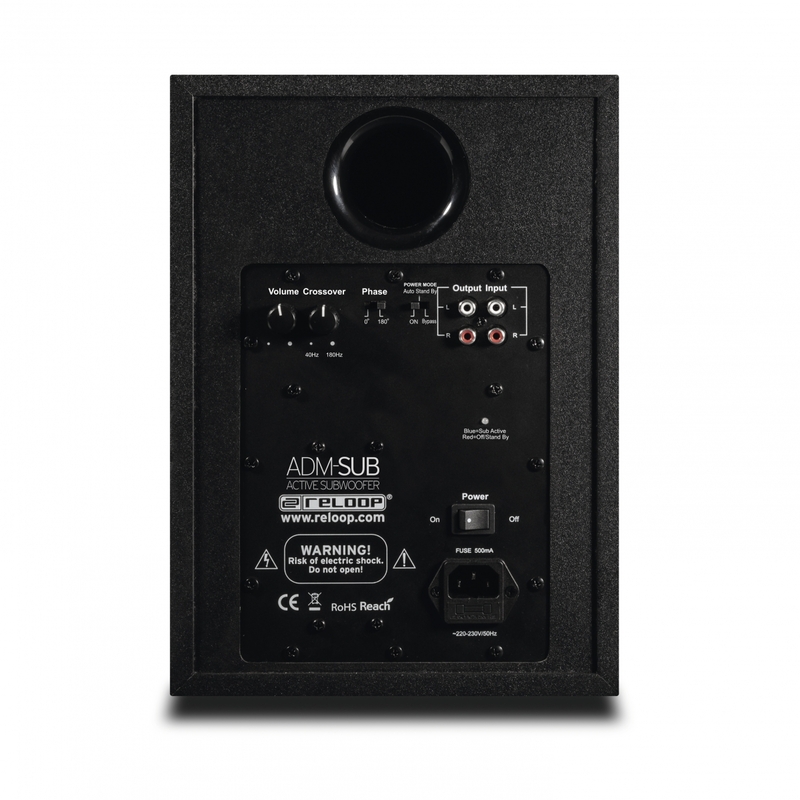 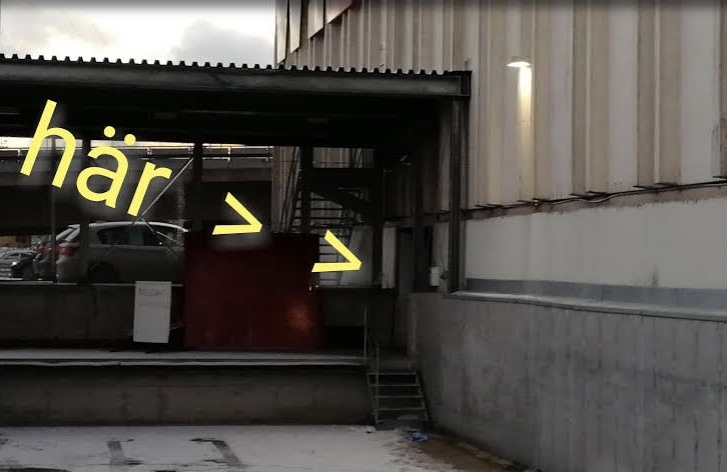 Due to volume control, manual phase reversal and adjustable crossover, it is possible to individually adapt the subwoofer to the given room and sound conditions. 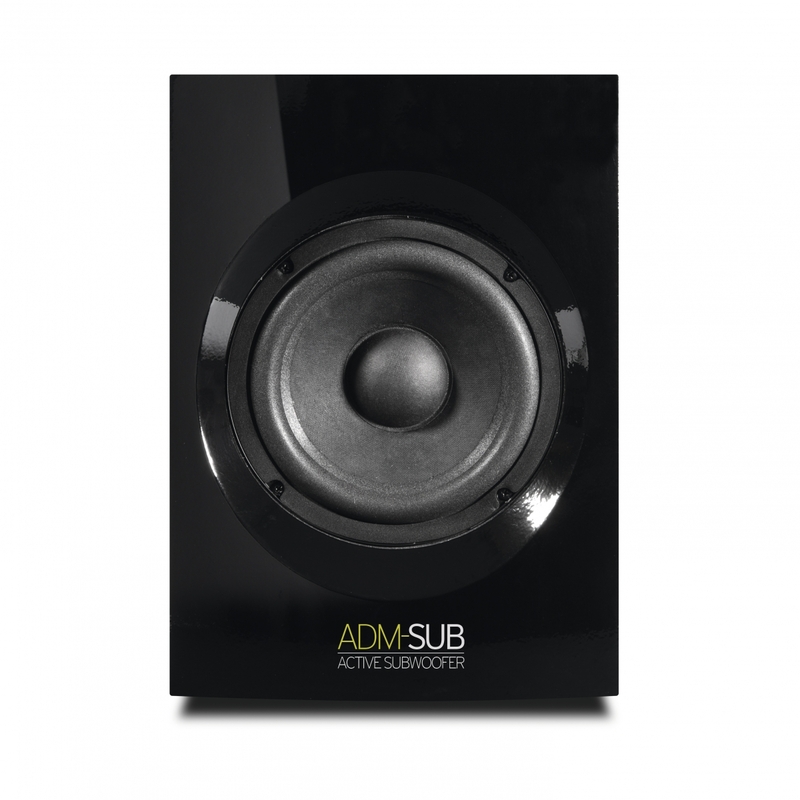 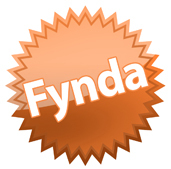 The useful and bass-driven expansion for your DJ setup at home.